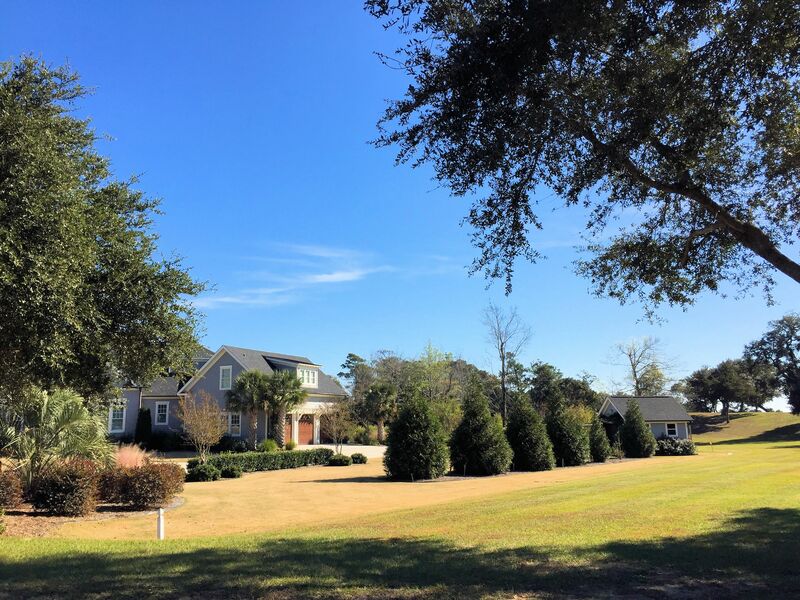 A quick view of the most influential metrics in Sloop Point Plantation. 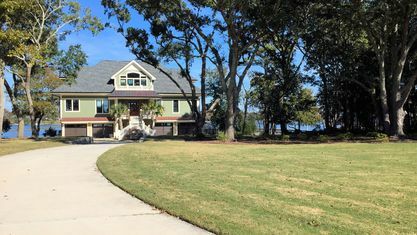 Sloop Point Plantation is a waterfront luxury home community in Hampstead, North Carolina. 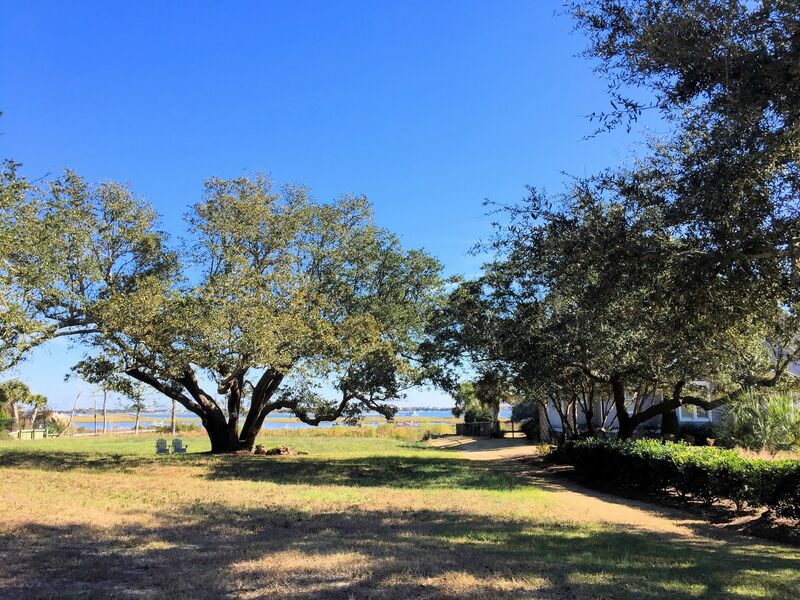 Sitting on treasured ground, Sloop Point Plantation is built around centuries-old oak trees. 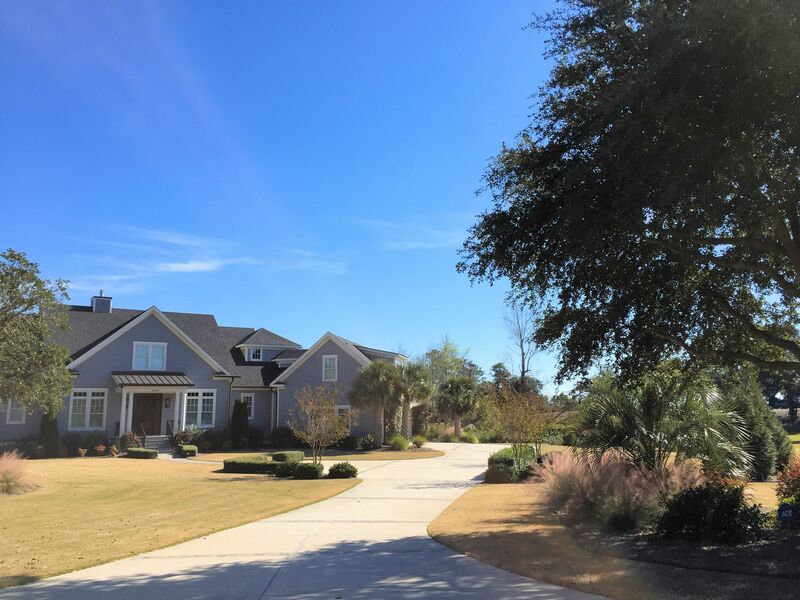 All of the homes are custom constructions, which creates an atmosphere not found in some communities with more restrictive floor plan options. 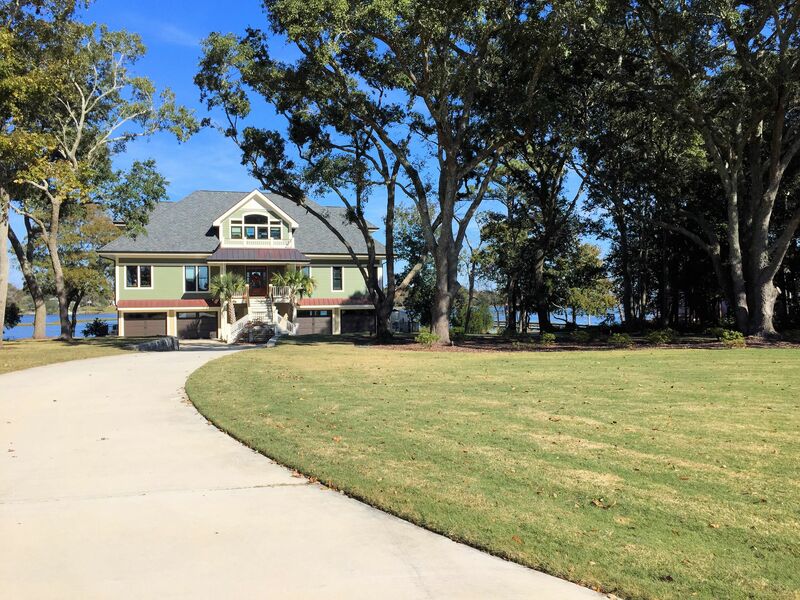 Almost every home sits on waterfront or water view property. 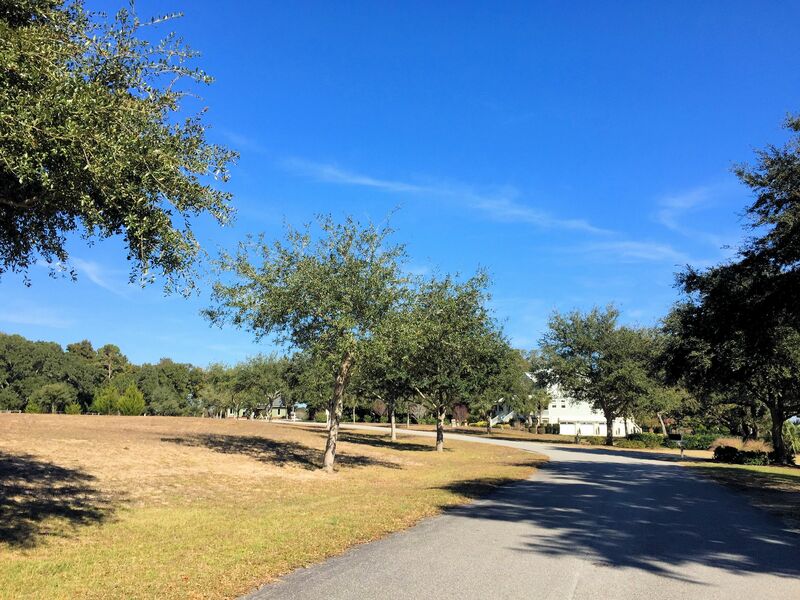 Those that sit on waterfront property commonly have private docks and boat slips, making it nearly effortless for residents to get out on the water. 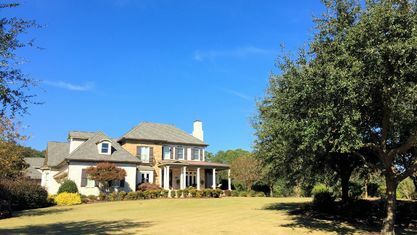 Because all homes are custom constructions, there is a wide variety of home types, sizes, and styles available. 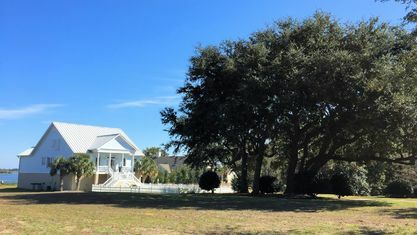 Sloop Point Plantation homes generally start around 3,000 square feet but reach above 5,000 square feet. For bedrooms and bathrooms, the numbers are equally varied with most homes boasting between 3 and 6 of each. 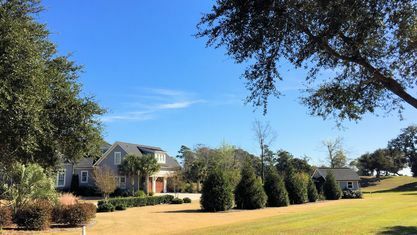 While there is no gate barring entry, Sloop Point Plantation's roads are private and marked extensively as such, which deters most unwelcome or uninvited guests from entering the community. 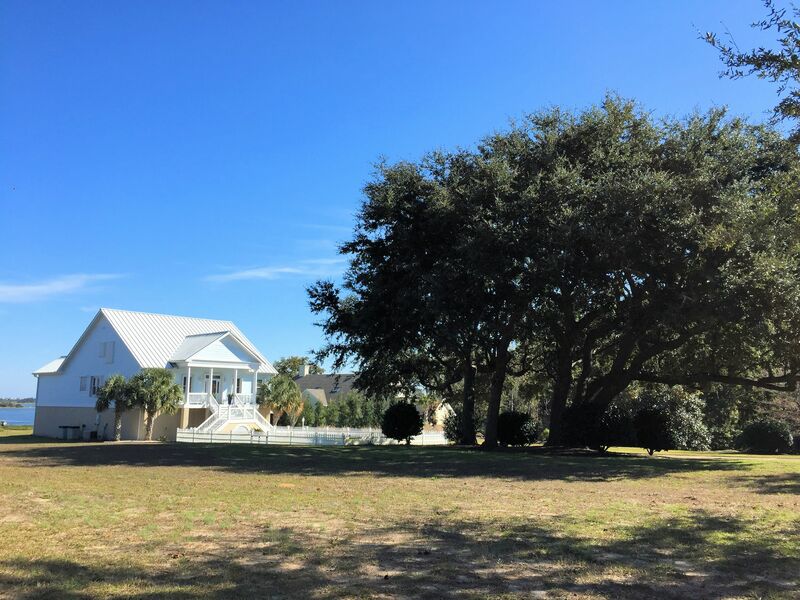 While it possesses a prized location along the Intracoastal Waterway, Sloop Point Plantation has much more to love around it. In the most northern part of Hampstead, the community enjoys seclusion from the more populous areas while retaining access to all the best attractions. Hampstead started as a small town and has stayed that way with some exceptions. 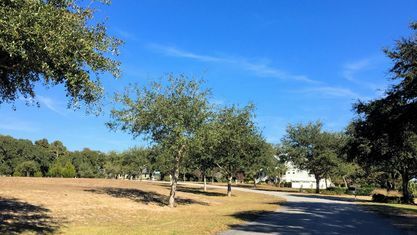 Residents continue to frequent the locally owned and operated businesses, but larger chains have also joined the town's ranks. The chains bring more selection and availability, but the local businesses remain the backbone of the town. Surf City is a ten-minute drive up the road. 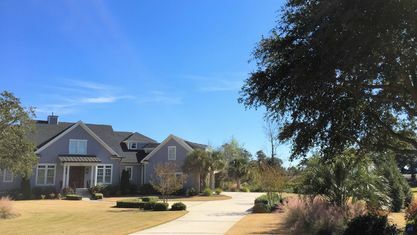 It's the first town to greet residents on Topsail Island and has the nearest beach. 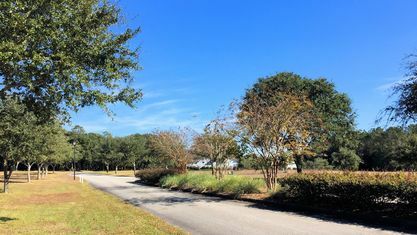 Topsail Beach and North Topsail Beach are also located on the island and will often times alleviate the crowds that can form in Surf City during the summer. 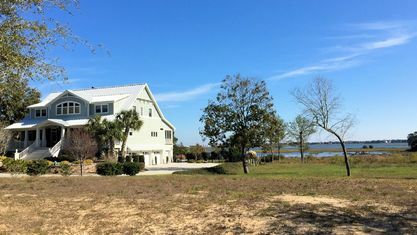 Sloop Point Plantation grants residents privacy and seclusion with access to the Intracoastal Waterway, nearby beaches, and lots of local shops and dining. Interested in learning more? 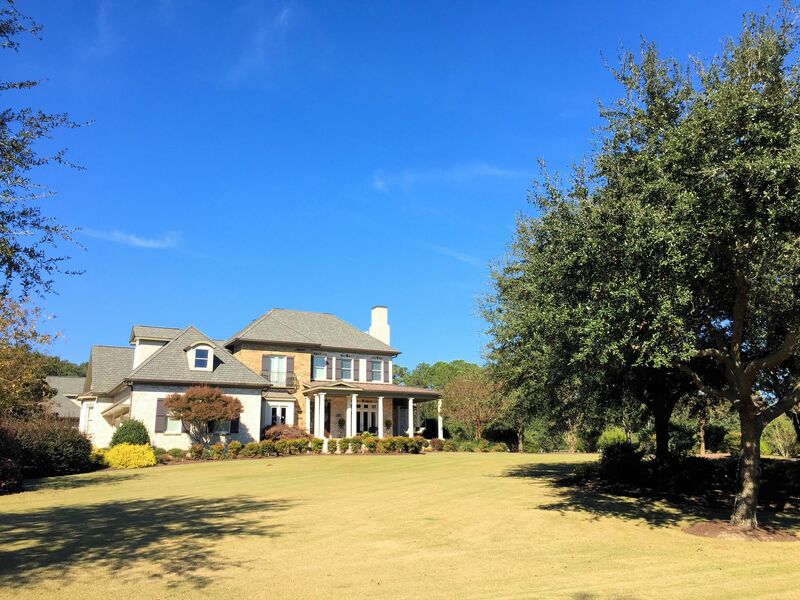 Contact the Cameron Team today or click “Let’s Chat about Sloop Point Plantation” above. 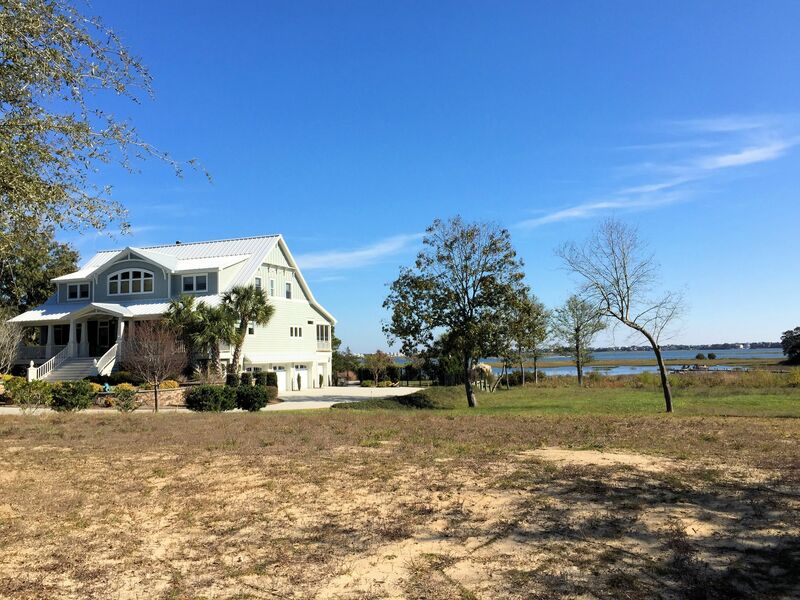 View our selection of available properties in the Sloop Point Plantation area. 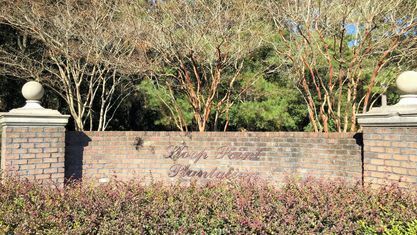 Check out the latest demographic information available for Sloop Point Plantation. 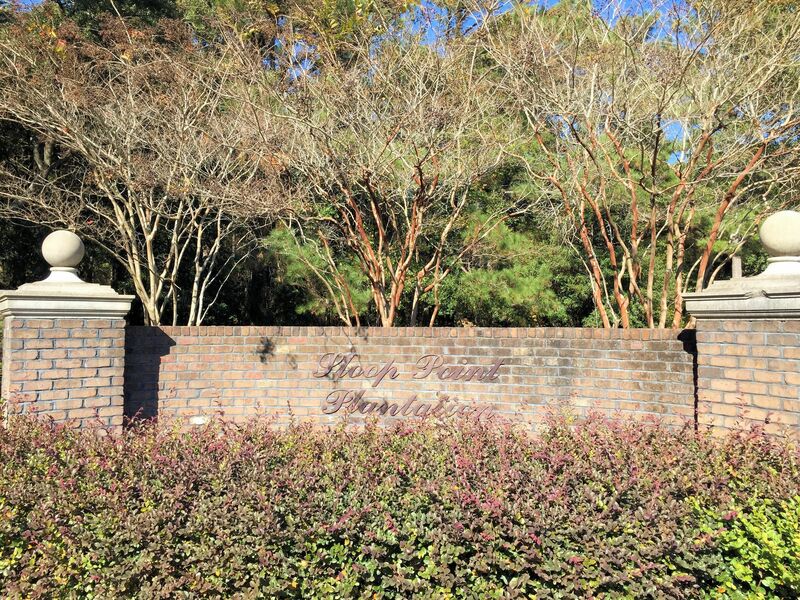 Get to know Sloop Point Plantation better with our featured images and videos. 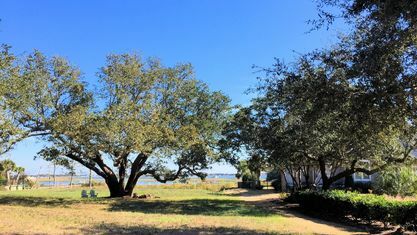 Learn more about schools near Sloop Point Plantation complete with ratings and contact information. 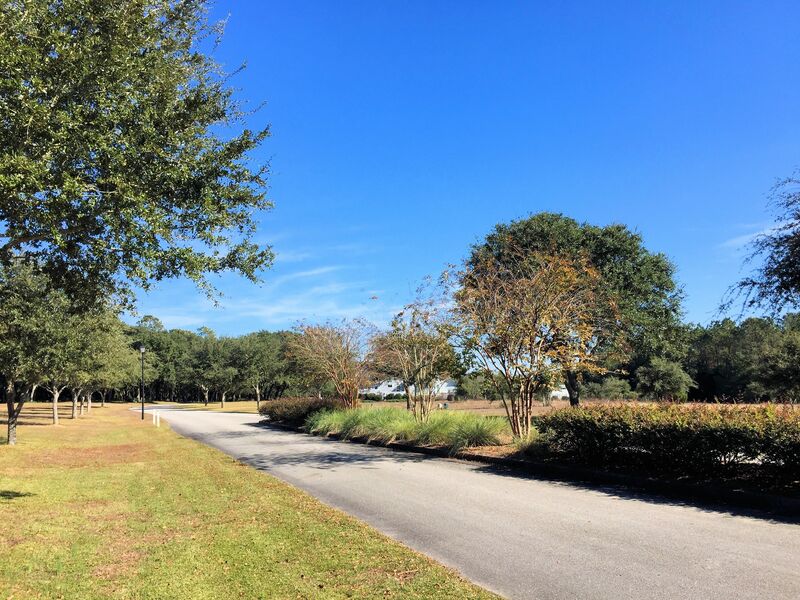 Browse through the top rated businesses in the most popular categories Sloop Point Plantation has to offer.